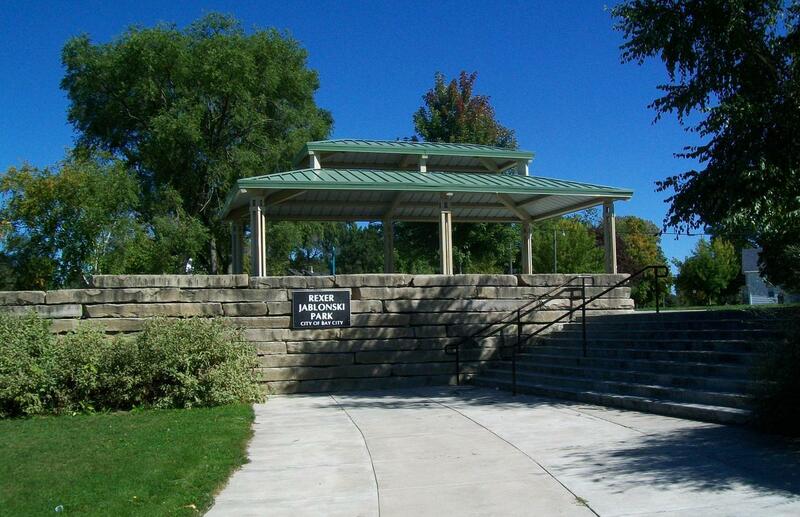 Intersection of S. Water St. & 19th St.
Rexer-Jablonski Park is 3.3 acres and was designed and constructed in 2004. 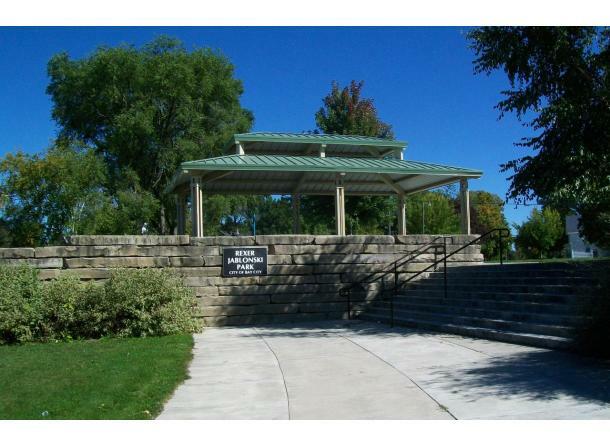 The park is named after two police officers killed in the line of duty near the present park site. Elements in the park include a memorial area for the fallen officers, open play area, playground equipment and other amenities.